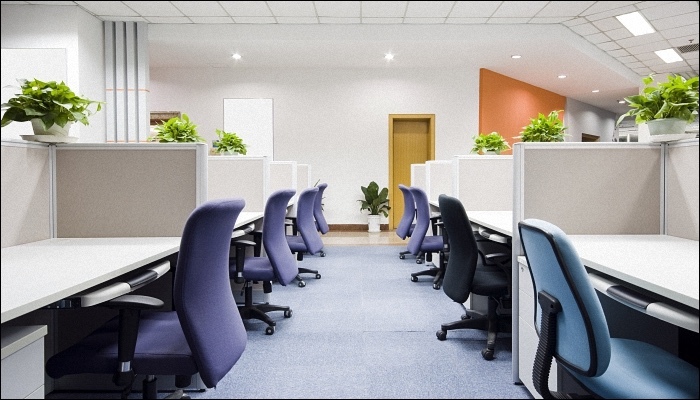 If you are operating under a tight budget, we can keep your office fit out costs low using refurbished furnishings and few internal walls or partitions. This option is popular among small businesses and start-up organisations. 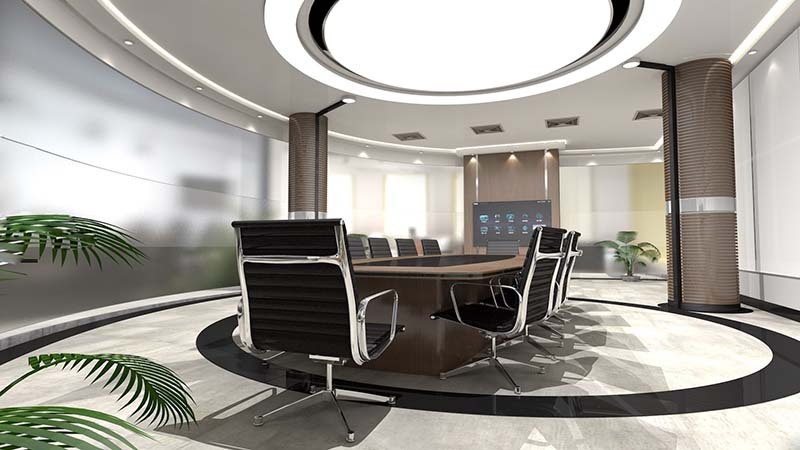 With this basic design, there is typically no reception area, making this style best for offices that are solely dedicated to behind-the-scenes work with little or no direct interaction with customers. As your business grows, you can always make upgrades to your initial fit-out to raise the standards with your organisation’s rising status and budget. This is our most popular price range and typically incorporates a simple reception area with a few meeting rooms. 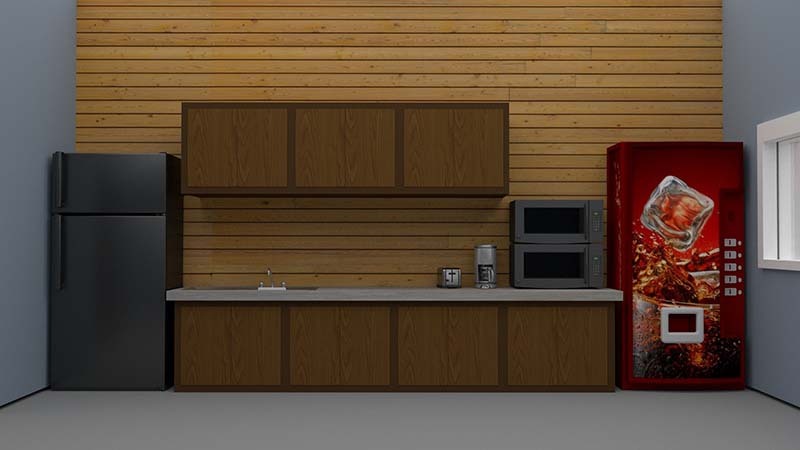 This type of design may also include a kitchenette in the break area and decent-quality carpet and furnishings. We typically give the most attention to the reception area and meeting rooms, as these are the areas that your clients are most likely to see. We aim to keep costs down in other areas that are designated for employees only. This way, you can present your organisation to your clients in a positive light without your fit-out costing the world. If your organisation has a large budget for your fit-out, this is the option that will truly impress your clientele. We aim to include all top-of-the-line furnishings and fixtures to really leave a lasting impression. Even staff break areas feature elegant touches and comfortable furnishings, enabling your organisation to attract the top candidates in your field. No detail is left untouched when you are able to spare no expense. 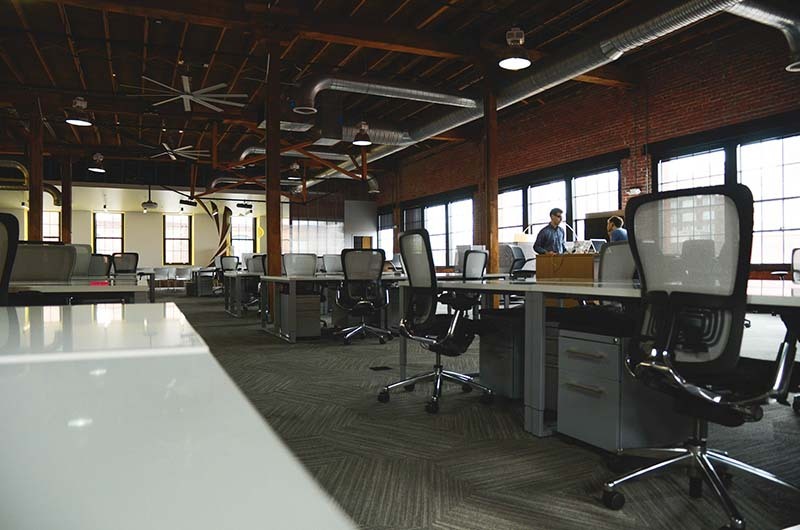 At A Master Creative, we offer expert office fit-out services to our clients throughout Perth and the surrounding areas. We work closely with your business’s budget to devise a plan that will optimise your funds to create the best office possible for your unique needs. We’ll be happy to discuss your office fit-out costs with you in greater detail. Get in touch with us today to start working out the details.